When eating a low carb diet, fats are used to provide energy instead. Ketones are produced from fat in the liver and used as the preferred source of energy in the absence of carbs/ glucose. 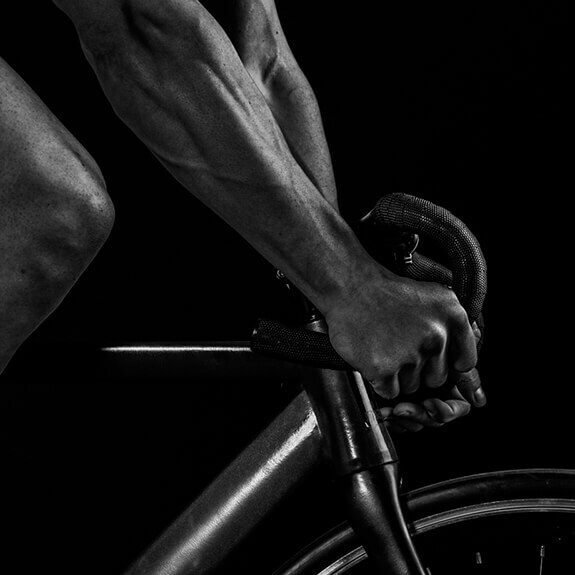 Our Apotherapia Nutrition Ketogenesis Formula contains Ketones; beta-hydroxybutyrate (BHB) which facilitate mental and physical performance for an immediate boost of energy and performance. Ideal for athletes, busy professionals, “biohackers,” and low-carb dieters looking for an easier way to exclusively burn fat with or without exercise. A SMART ADDITION TO ANY DIET! 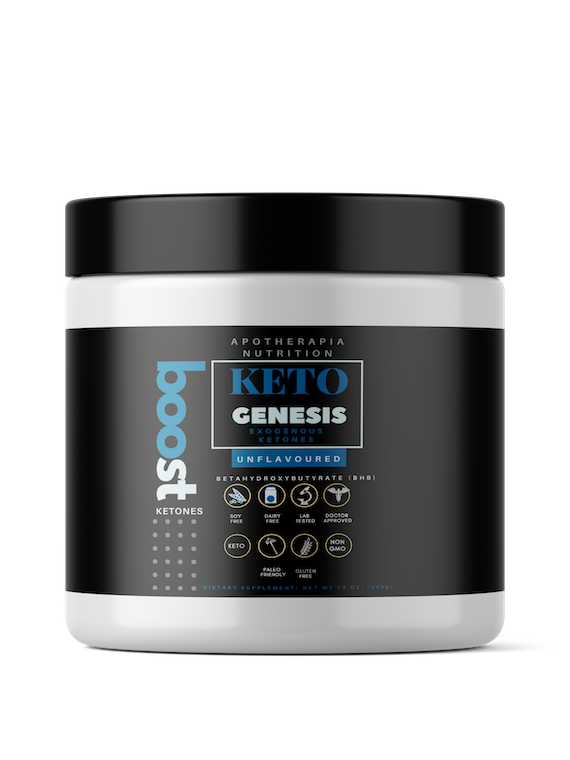 Our Formula contains GoBHB® Ketones which aid in the transition to a ketogenic diet and is ideal for those who are in a ketogenic state. However, you do not have to be in a ketogenic state to benefit from Ketones. Even those with low carbohydrate diets or those who are simply being conscientious of their nutrition can experience the benefits. It’s an ideal fuel for cognition, performance, and weight management. Gold Standard 100% Keto Collagen Peptides delivers 12 oz of Medium Chain Triglycerides (MCT)Powder and Hydrolyzed Collagen Peptides. MCTs are good fats which are quickly and efficiently metabolised into Ketones in the body. Collagen is age defying and important for renewing your skin, hair and nails. Unlike other brands our KetoCollagen is obtained from PASTURE RAISED and GRASS FED Cows. Unlike other protein powders, Keto Collagen does not promote blood sugar spikes. The ONLY Wild Caught Hydrolyzed Marine Collagen with Ketones available on the market. Collagen is highly recommended for skin, hair and nails and has age defying qualities. Use for shakes, juices and more. Check our Inspiration link at the top. Zero carbs, zero fillers, zero gum, zero additives, zero caffeine, zero jitters and zero sugars. 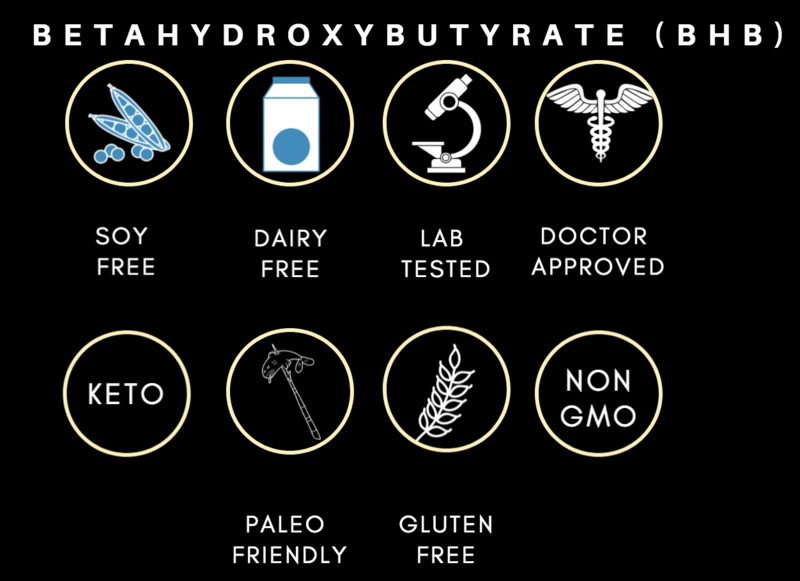 Our products are gluten free, soy free, lactose / dairy free, NON-GMO and paleo friendly. Doctor Approved and Laboratory tested. DOCTOR APPROVED: Exogenous Ketones without fillers, additives, gum or junk. Rigourously tested in a laboratory to ensure great quality products. WHAT'S IN THE JAR? This jar contains 20 servings, zero carbs, zero fillers, zero gum, zero additives, zero caffeine, zero jitters and zero sugars. Our products are gluten free, soy free, lactose / dairy free, NON-GMO and paleo friendly. 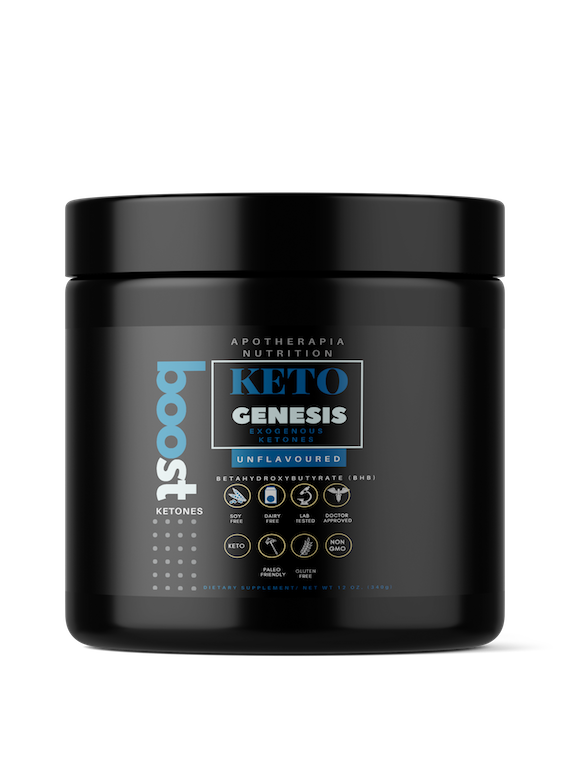 MADE IN THE USA: Apotherapia Nutrition KETOGENESIS Exogenous Ketones Supplement Powder is made in the USA from premium quality Betahydroxybutyrate (BHB). KETOSIS HAS NEVER BEEN EASIER! Keto originates from ketosis, which is a process in the body where reduced intake of carbohydrates causes the body to produce ketones. Without carbohydrates, fats are used to provide energy. Ketones are produced from fat in the liver and used as the preferred source of energy in the absence of glucose. When you are on a Keto Diet you avoid carbohydrates, thereby exploiting the body’s ability to exclusively utilise fat as the preferred source of energy. A Keto Diet does not encourage reduction of calories, only carbohydrates. The aim is to continue to burn fat and only fat. This is scientifically proven and well known in studies involving lipid metabolism. Yes You Can - by understanding the science! Mitochondira in the liver can convert acetyl CoA from fatty acid metabolism into compounds called Ketones or Ketone Bodies. There are three compounds falling under this category; ​ Acetoacetate, 3 Hydroxybytyrate (Beta-Hydroxybutyrate / BHB), Acetone (not metabolised). ​ Both acetoacetate and BHB can be reconverted back into acetyl CoA and used for energy. Ketones can be used for energy in the Brain, Heart, Skeletal Muscle, and Kidneys. Ketogenesis is the synthesis of ketones which takes place in the liver. During fasting or when you eliminate or reduce carbohydrates, ketones become the primary source of energy for your body. Acetoacetate and BHB from the liver are converted to acetyl CoA in the muscle and peripheral tissues and used for production of energy. Although the liver is the primary source for ketones in the body, it does not have the ability to utlize ketones for energy. 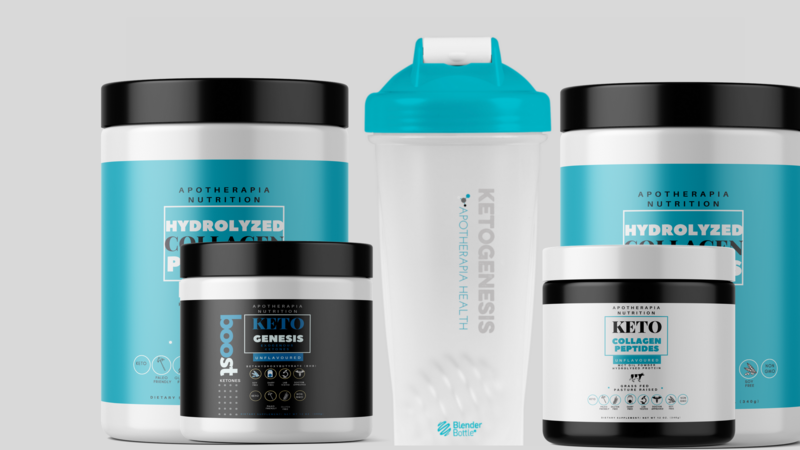 Exogenous Ketones can be easily added to water, juice, shakes, or smoothies to elp boot your endogenous ketones and thereby enabling you to achieve ketosis and fat burning quicker and without starving. Open the jar and start with half the dose if you have never used ketones. For most people, collagen lacks in the diet, therefore adding it to your diet is key as the ability to produce it declines with age. 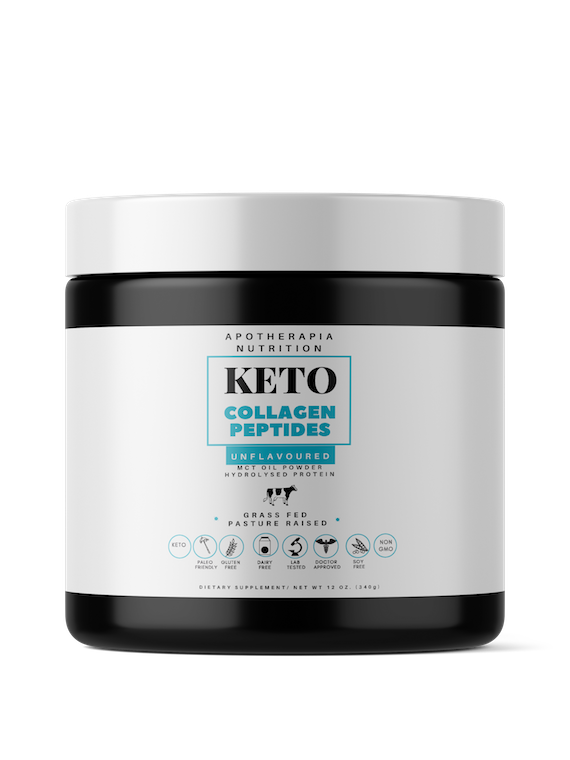 This Non-GMO Type I Hydrolyzed Bovine Keto Collagen is highly recommended for strong bones, joints, hair, skin and nails. Rigorously tested in a laboratory to ensure great quality products. For most people, collagen lacks in the diet, therefore adding it to your diet is key as the ability to produce it declines with age. 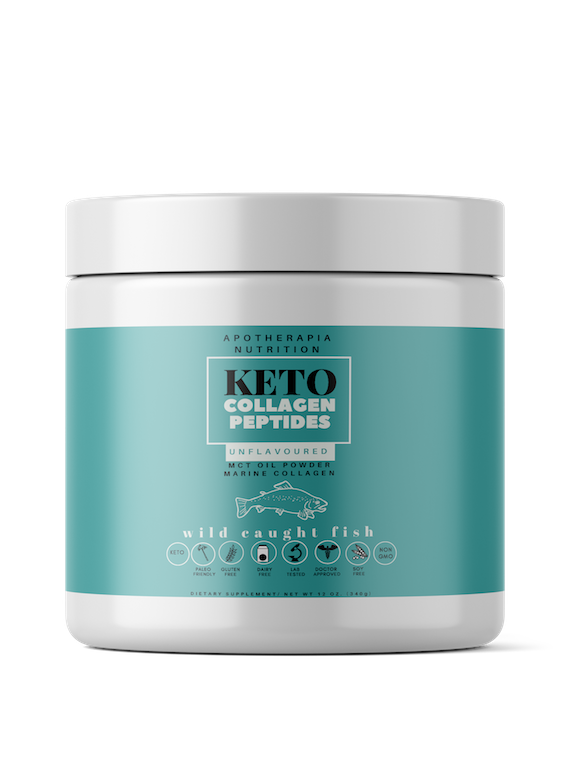 This Non-GMO Type I Hydrolyzed Marine Keto Collagen is highly recommended for strong bones, joints, hair, skin and nails. Rigorously tested in a laboratory to ensure great quality products. 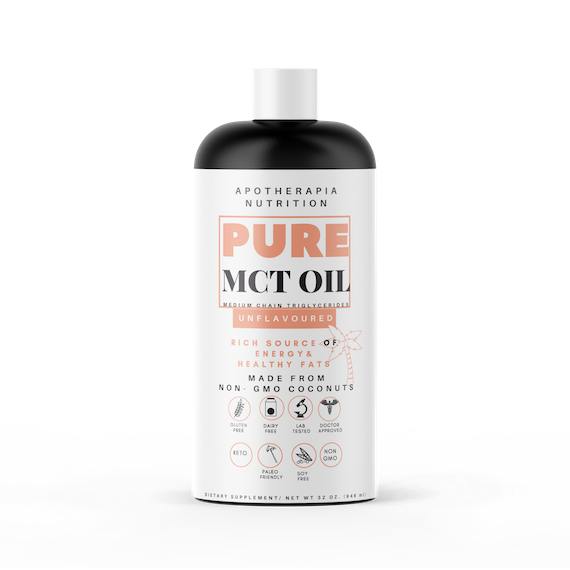 Premium Quality Non-GMO PURE MCT Oil. 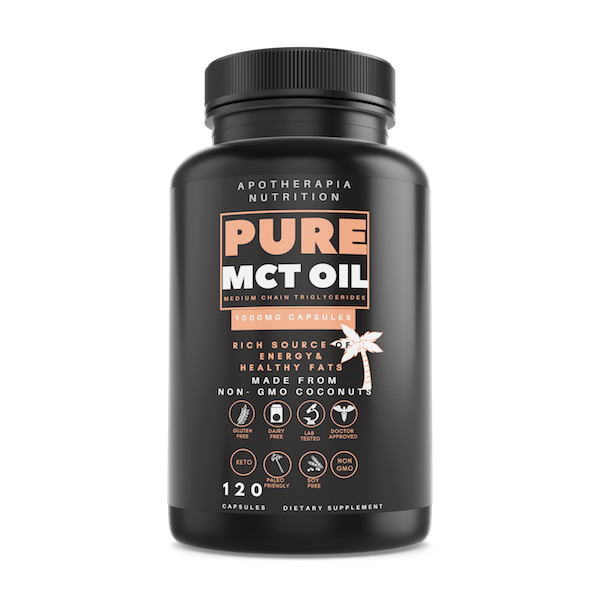 There are different types of MCTs found in Coconut Oil which can quickly be converted into ketones for energy for your peripheral tissues - heart, brain, muscles. C8 - Caprylic Acid - has anti-microbial properties (more than Lauric Acid which is metabolized differently). C8 is important for gut health and its bioavailability and unique metabolic properties allow you to harness the power of your body's ability to continue to burn fat. Premium Quality Non-GMO MCT Oil Powder. 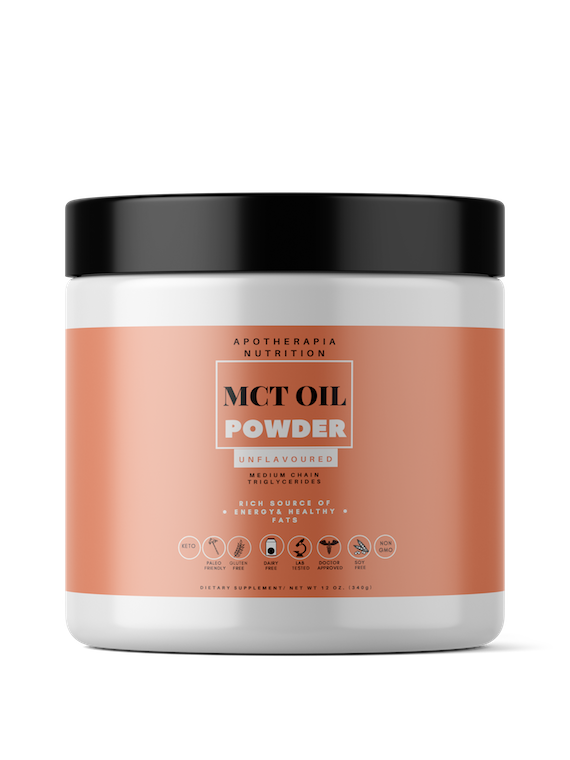 There are different types of MCTs found in Coconut Oil which can quickly be converted into ketones for energy for your peripheral tissues - heart, brain, muscles. C8 - Caprylic Acid - has anti-microbial properties (more than Lauric Acid which is metabolized differently). C8 is important for gut health and its bioavailability and unique metabolic properties allow you to harness the power of your body's ability to continue to burn fat. Premium Quality Non-GMO MCT Oil Capsules. There are different types of MCTs found in Coconut Oil which can quickly be converted into ketones for energy for your peripheral tissues - heart, brain, muscles. C8 - Caprylic Acid - has anti-microbial properties (more than Lauric Acid which is metabolized differently). C8 is important for gut health and its bioavailability and unique metabolic properties allow you to harness the power of your body's ability to continue to burn fat. If you are not happy with our products please contact us, we want to make it right!